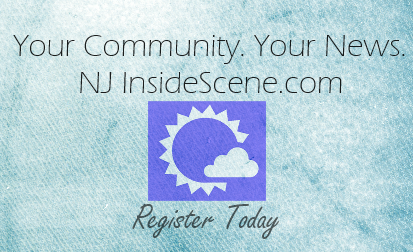 NEWTON, NJ – Information sessions regarding the new Campus to Campus initiative offered by Project Self-Sufficiency in conjunction with Sussex County Community College will be held in October. Child care, basic skills testing, counseling, campus tours, test anxiety support, access to financial aid and scholarships, and other services are available through the program. Interested adults are invited to attend Information Sessions on Tuesdays and Thursdays, October 6th and 8th, from 10:00 a.m. – 1:00 p.m.; or October 20th and 22nd, from 10:00 a.m. – 1:00 p.m.; or from 6:00 – 8:00 p.m. on October 6th and 20th. The Campus to Campus program is designed to help potential students overcome the challenges that are preventing them from taking the next steps towards college and a career. These local women and men can include young adults who have never enrolled or older adults who did not attend college for a variety of reasons. If assessment testing has been an obstacle, the College Board Accuplacer exam, a suite of tests which accurately assesses reading, writing, math and computer skills, can now be administered at Project Self-Sufficiency. 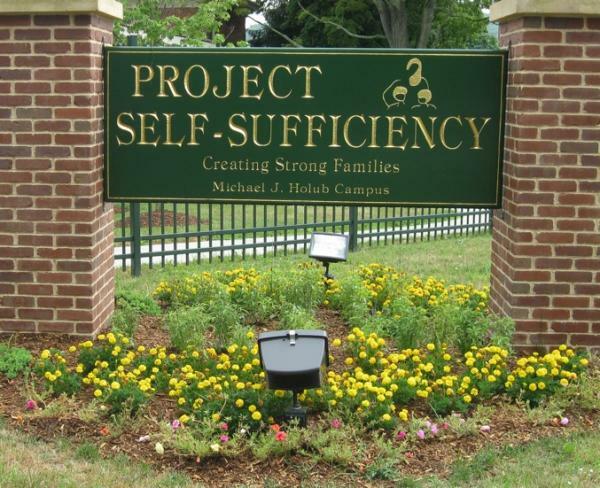 To register for a Campus to Campus Information Session, take the Accuplacer exam, or to find out more about the programs and services offered by Project Self-Sufficiency, visit www.projectselfsufficiency.org or call 973-940-3500.